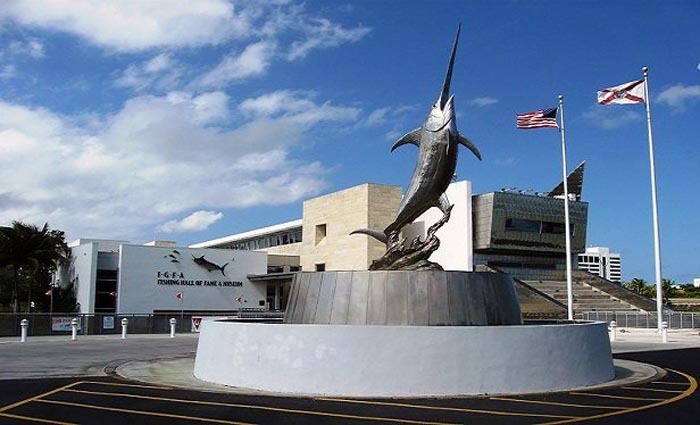 The International Game Fish Association (IGFA) recently announced the launch of its new website and membership structure. In addition to a highly improved graphic design, the new IGFA website showcases several new features, including: increased search functionality for IGFA World Records, allowing members to view record details, history and individual angler statistics; updated biographical information and photos of IGFA Trustees, Representatives and Captains/Guides; a detailed timeline of the IGFA’s 80-year history and major accomplishments; intuitive site-wide navigation; and an improved user interface. The new IGFA website is designed to be mobile friendly, making it easy to navigate on a wide range of web browsers and mobile devices. The new IGFA membership structure features five different membership categories with varying levels of benefits: Digital, Youth, Individual, Family and Lifetime. The IGFA first opened membership to individuals in 1973 when President E.K. Harry re-chartered the organization as a 501(c)(3) nonprofit association. Since then, the IGFA has restructured its membership categories several times to remain relevant and accessible to the international angling community. The newly launched membership structure was developed based upon the most robust market research in the organization’s history, which surveyed over 3,000 members and non-members from 48 countries around the world last year. Experience the new IGFA website, test the improved functionality and features, and learn more about the new programs and initiatives of the IGFA . . .
About the IGFA Founded in 1939, The International Game Fish Association is a nonprofit organization committed to the conservation of game fish and the promotion of responsible, ethical angling practices through science, education, rule making, record keeping and recognition of outstanding accomplishments in the field of angling.